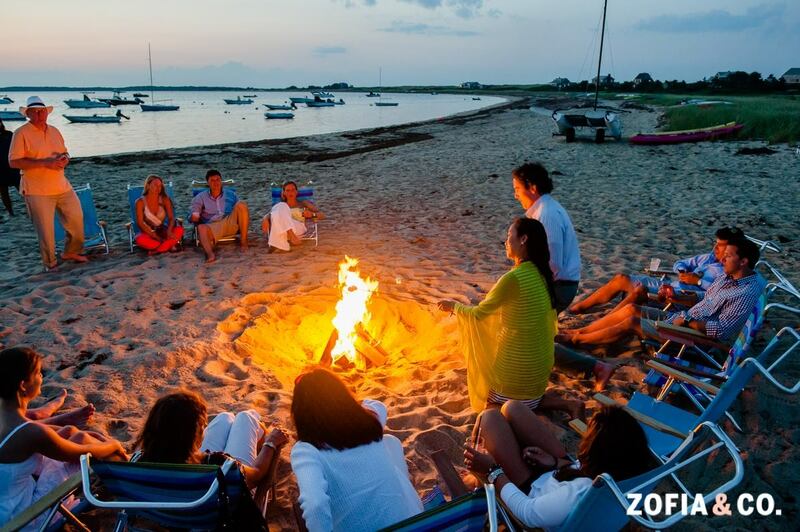 June is a time of year when celebrations abound from graduations to weddings, reunions, anniversaries and even babymoons! 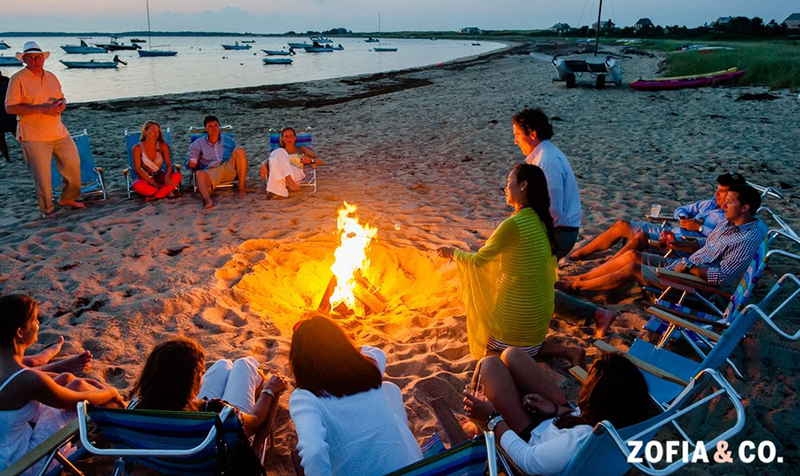 Nantucket Insider shares our list of the best ways to enjoy life's achievements and celebrations with quintessential Nantucket style. What grad wouldn't enjoy some rest and relaxation after all the stress of finals and commencement ceremonies with a weekend gathering at The Cottages & Lofts ? 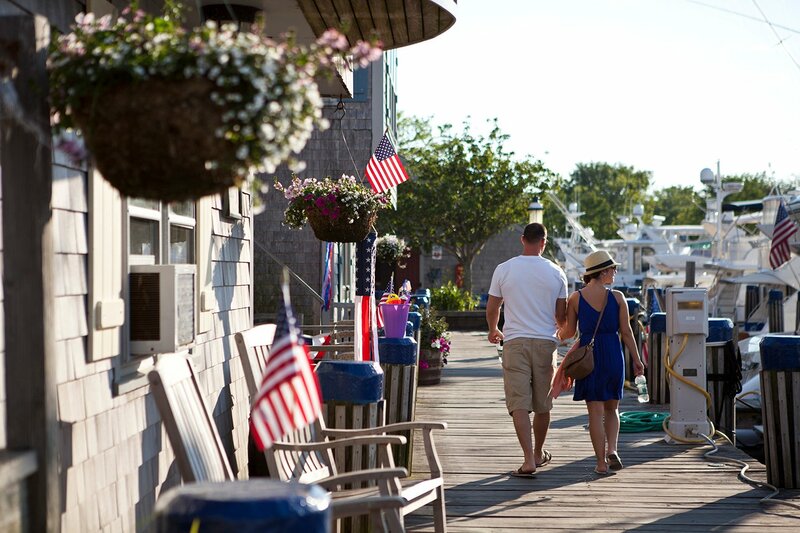 One, two or three bedroom accommodations with full kitchens and outdoor areas make a perfect Nantucket bolthole, and an in town setting ensures that all of the fun of a Nantucket summer is right at your doorstep. Biking to Cisco Brewery or cruising to the beaches on The Beach Bus are great activities for this set to look forward to. 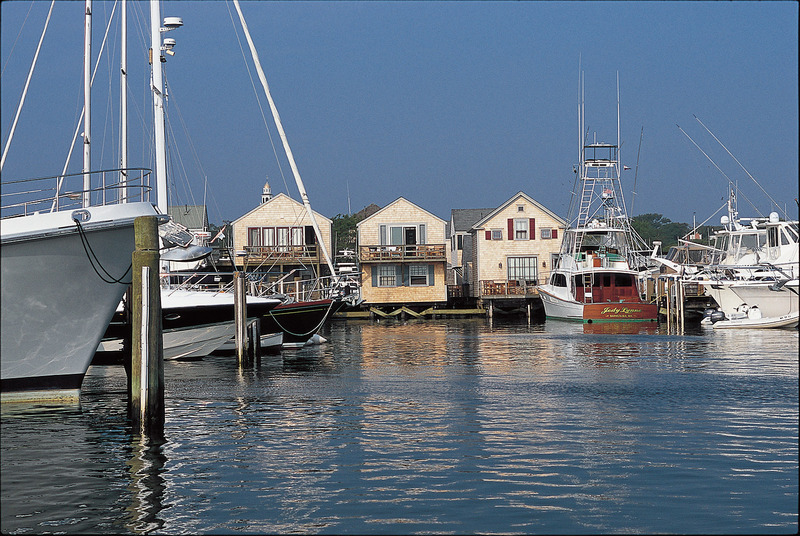 Nantucket has long been known as a truly exceptional wedding destination. 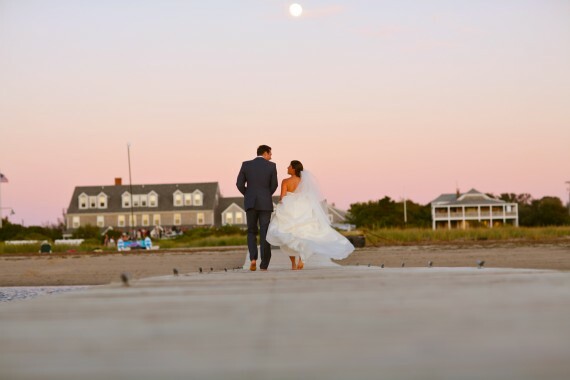 The Wauwinet's option of an exclusive wedding weekend at this stunning inn by the sea offers so many personalized touches and services that brides and grooms really do feel that the place is their own Nantucket home for their special celebration. 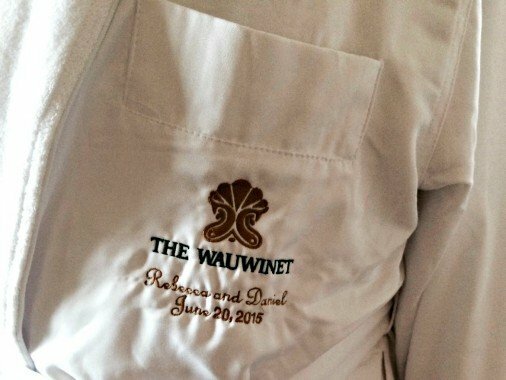 In addition to customized menus and amenities brides and grooms with an exclusive wedding weekend at the Wauwinet also receive a cozy signature blanket as well as his and hers bathrobes, monogrammed with their wedding date and initials. 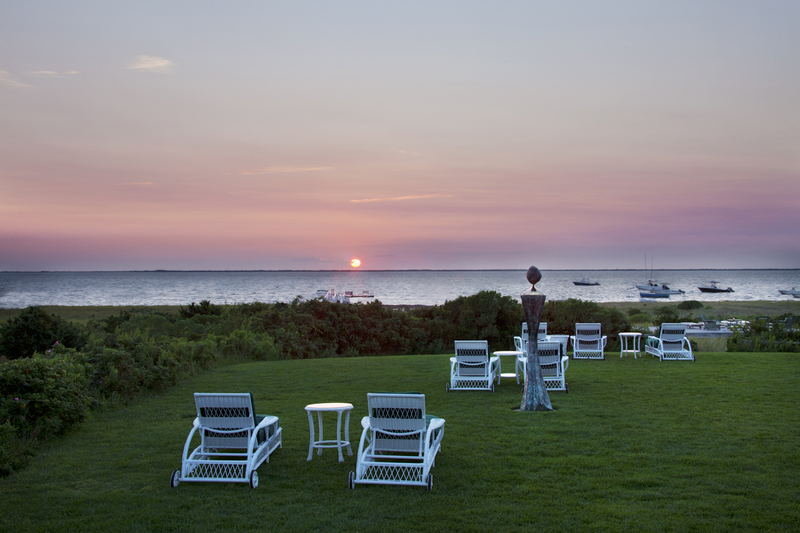 Sharing a harbor view suite at White Elephant is quintessential Nantucket romance for a special anniversary. Falling into a lush Pratesi topped king bed with a view of the ever changing harbor is pure magic. 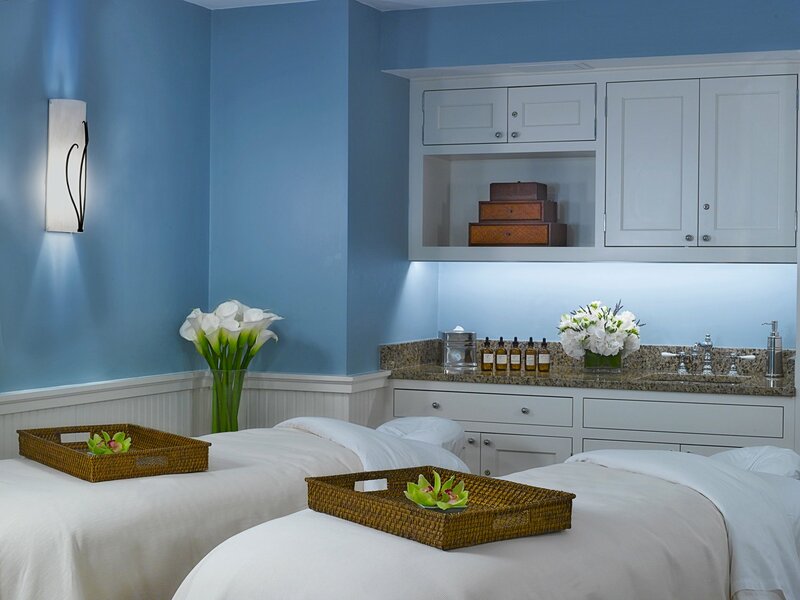 White Elephant offers even more ways to enhance the romance factor with champagne amenities, personalized anniversary sweets, and of course couples massage at White Elephant Spa. 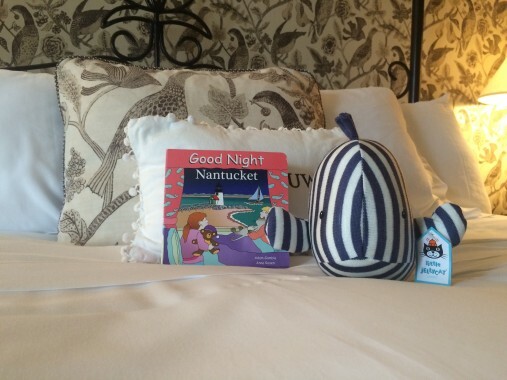 While Nantucket is a great place to vacation with children, it's also an ideal place to enjoy one last pre-baby getaway with The Wauwinet's charming 'babymoon' package. 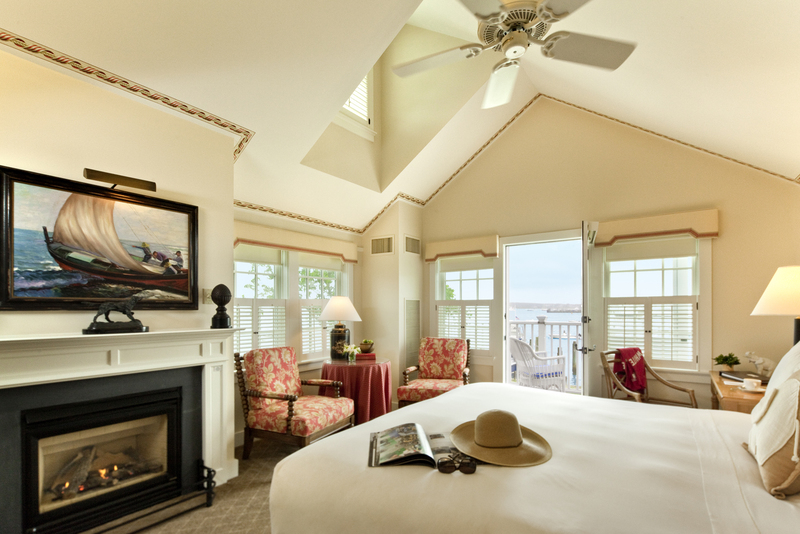 The package includes two restful nights in comforting accommodations, a 60 minute pre-natal massage for the mom to be, as well as a $25 spa credit for dad, and an adorable plush "Wally the Whale" toy for the baby on the way. The Wauwinet's adult guest atmosphere ensures that your soon to be baby is the only you will have to think about on this babymoon!